The brand that spells vanity, pride and style – Versace, has taken the aromas of its perfumes to a whole new level. 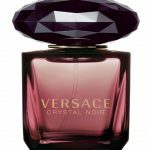 The top ten Versace perfumes for women are listed below. This is a perfume with only floral notes. Baby Jeans Rose Versace for Women was released in 1995 and features the aromas of mandarin orange, sandalwood, vanilla, freesia, neroli, lily of the valley and hyacinth. This perfume was launched in the year 1995 and is one of the best selling perfumes of all times. It has a seductive fragrance to it meant especially for the woman of today who can take anything in her stride. The fragrance opens up with the notes of daffodils, tuberose, ylang-ylang, carnation and some rare spices that give a sour and spicy feel to it. Released in 2006, the Bright Crystal is indeed a prized possession; this is evident in its packaging too. The perfume bottle top is a large pink crystal. The key notes of this perfume are that of pomegranate, frosted accord and Yuzu. The heart of this fragrance lays the aromas of magnolia and peony and a whole lot of floral essence treats. 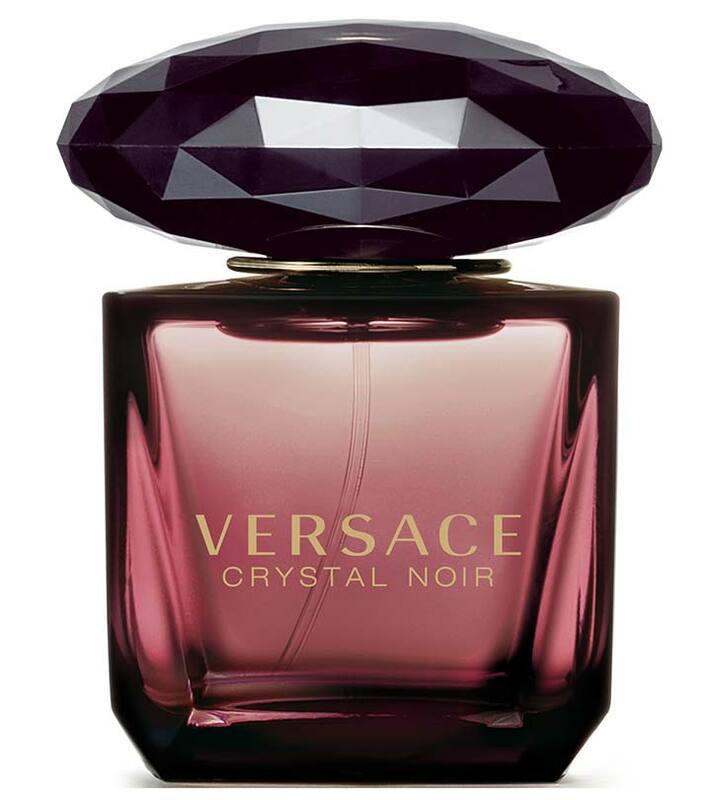 Crystal Noir is a very sensual, rare and delicate essence. At the heart of this scent you can feel the blend of mysterious gardenia, sensual, fresh, creamy and luminous that are reproduced with the help of head space technology. It is a perfect combination of musk and amber. This indeed is a classic variant of perfumes from Versace for Women. It is a chypre floral fragrance and was launched way back in 1981. It has the aromas of spices, bergamot, aldehydes, tuberose, carnation, orris root, gardenia, lily of the valley, jasmine and fruity notes topped with the fragrance of benzoin, sandalwood, leather, patchouli, oaskmoss, amber, myrrh and incense. 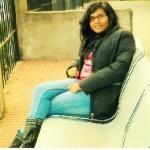 Metal Jeans was launched in 2001 and commemorates a new millennium characterized by advancement in every aspect of life. Modern and attractive, it opens up with fragrances of lily, neroli and fressia which slowly seep into rose, jasmine, nutmeg and spices. It has a base of sensual musk, grey amber and a hint of vanilla in its composition. Versace 2 Thousand was released in the year 2000 and it marked the beginning of a new era, a new millennium. The fragrance is composed of floral essence, spicy, green, musky and woody notes. This is a floral and fruity fragrance created especially for women and was launched back in the days of 1998. The key note fragrances include lime, orange, mandarin, cinnamon, carnation, lily of the valley, jasmine, cedar and musk. Lindsey Wixson is the brand ambassador for Vanitas Versace and was launched in 2011. The fragrance is a blend of sensual and pleasant traits of woody accords of tonka and cedar. A soft and tender perfume from Versace Women, Essence Emotional begins with a fresh and sweet note of lily and bergamot. It is an enticing blend of ylang-ylang with passionate mango and mild spices that ends on the notes of vanilla and cedar with a hint of musk. I hope your able to choose yours from the list of Versace perfumes for women.